If you are planning to launch your own e-store, there are numerous options in terms of technology and platform. If you aren’t really keen on Magento, you could try one of the many e-commerce platforms available. PrestaShop definitely ranks at the top, and is a complete favorite of SMBs and start-ups. First introduced in 2007 this tool is making fast inroads into the market. Why should you go for PrestaShop to develop your e-store? Here, we will look at seven benefits that that puts PrestaShop ahead of other e-commerce platforms. PrestaShop is completely free and this will help you save immensely on the cost, especially if you are working on a tight budget. Unlike other tools, PrestaShop doesn’t have a premium version. Hence, you will be able to access all the features and functionality without spending a single cent. Unlike other online platforms, PrestaShop has an extremely easy learning curve. There aren’t any complicated configuration settings or coding to deal with. You and your team members would be able to easily manage your store’s backend. You can choose from the 2000+ mobile responsive themes that have been designed to match your needs. These cross platform templates boost your market presence and help you earn more profits and sales. If you don’t like them you can build one from scratch for your needs. You would want your online store to stand out and this is where PrestaShop wins over other ecommerce development platforms. Its 25000+ plugins allow you to achieve desired functionality in your site. From social media integration to multi-currency payments, these plugins let you achieve everything you want. PrestaShop is extremely lightweight and doesn’t require you to invest on huge servers and premium hosting plans to manage your website. In fact stores powered by PrestaShop can run on same servers using the same hosting plans similar to an average website. The codes generated by PrestaShop are extremely search engine friendly and this will help in boosting your SEO score and earn you higher ranks on the SERP. You have complete control over the URLs, Page Titles, Description etc. and this makes it easy for you to optimize individual product pages. In a globalized world you know the importance of multi-lingual sites. PrestaShop supports all the major languages in the world and this allows you to penetrate deep into the market often going beyond the realms of an average online store. Developing a robust PrestaShop ecommerce solution is a high skill-based job. In a competitive market you cannot expect a sub-standard online store to derive success. You need the services of a professional ecommerce development company and at Semaphore Software we shall put you ahead of your competition. 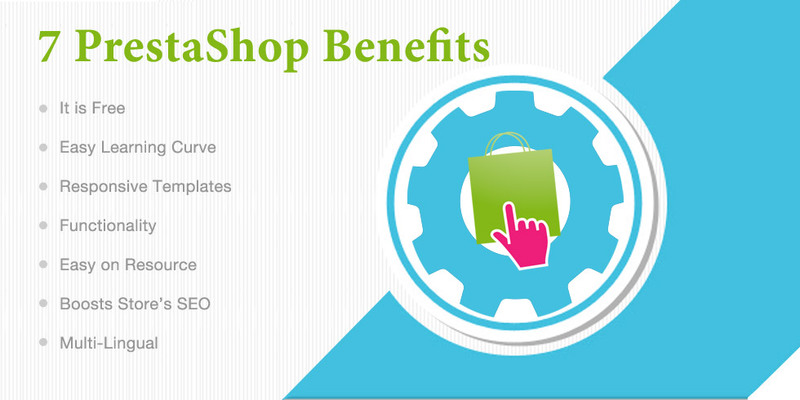 We have a team of seasoned developers who have built dozens of online stores using PrestaShop. Get in touch with our team at info@semaphore-software.com to find out more.